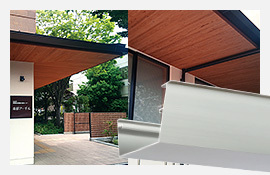 Official website of Inoue Shoji, supplier of aluminum drainpipes and gutters. 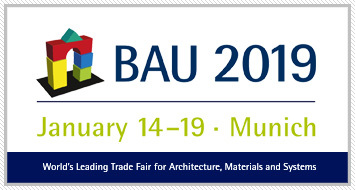 Combining beauty with innovative design. 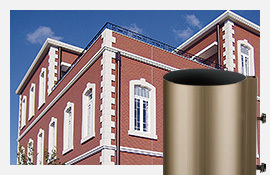 Aluminum drainpipes provide clean, straight lines that enhance and accentuate the building design. 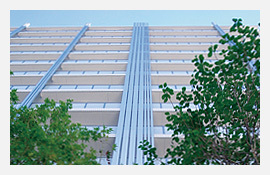 Aluminum gutters provide clean lines that enhance and accentuate the building design. See these real-life examples of how aluminum drainpipes and gutters have revolutionized the look of a building.